Pizza Hut Malaysia has terminated the services of its social media agency after its Twitter account was seen involved in a conversation discussing the aurat of a transgender woman. Aurat refers to parts of the body, according to Islam, which must be covered by clothing. The comment on Twitter by Pizza Hut Malaysia made fun of a user who said that transgender women shared the same aurat as cis-gender women, according to screenshots of the now-deleted tweet. Since then, the brand also released a three-part statement apologising for the tweets explaining that the tweet was made erroneously by its social media agency. The statement added that the services of said agency have since been terminated. 2/3 The tweet was made erroneously by our social media agency. While we understand that human errors do happen, we also take matters of these nature very seriously and as such have terminated the services of our agency. 3/3 We wish to apologise once again if anyone was offended and get back on track serving our customers as best we can. 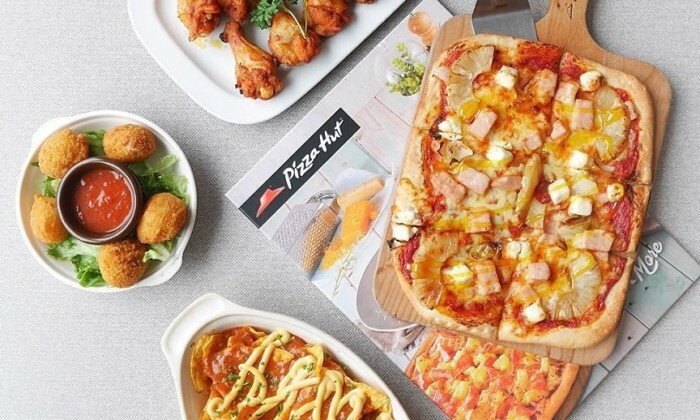 Speaking to A+M on the matter, a Jean Ler, chief marketing officer, Pizza Hut Malaysia said an employee from the agency had then tweeted by mistake, a personal tweet on the brand’s official Twitter account. The employee had later realised her error and deleted the post, but not before it was picked up by netizens. It goes against our ethics as a business to ‘name and shame’ our former business partners and cause them further injury after action has been taken. A quick check by A+M saw Pizza Hut Malaysia being listed as one of the clients of Sashimi Asia, a social media and digital agency. It also works with Mindshare for media duties and Zeno Group for PR. A+M has reached out to Sashimi Asia for comment. Local actress Michelle Chong puts on her Filipino accent to drive awareness for the campaign. ..